Carpets are thoroughly vacuumed including edges and behind doors with An industrial strength hepa filter vacuum. 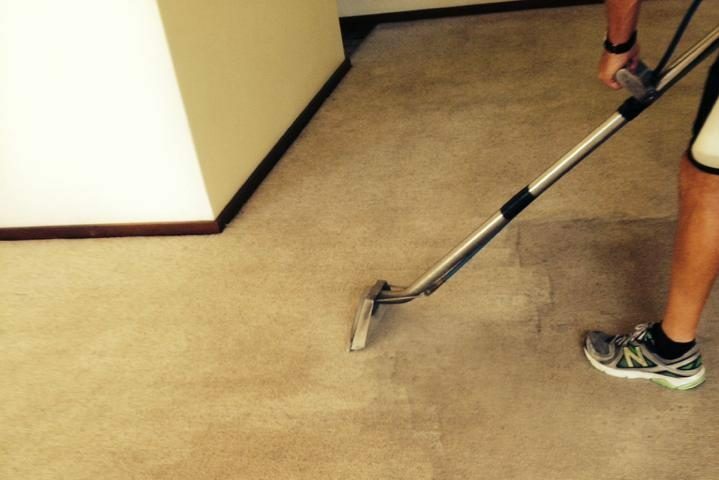 Carpets are then pre-sprayed with an environmentally friendly and safe cleaning solution. Hot water extraction is then used to give a deeper clean. Carpets are then sanitised and deoderised. A carpet report is provided to tenants to give to their landlords. 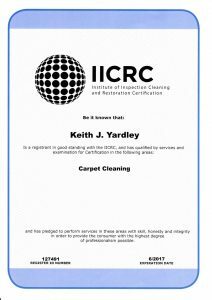 The carpet report contains all relevant information for the job and provides evidence that carpets have been professionally cleaning. Then a high pressure tile cleaning dish cleans and extracts off the tile cleaning solution and water. 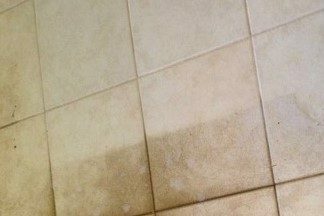 Tiles are mopped to remove excess water and sanitised and deodorised. Carpet/tile report is written for evidence job is completed. We are Keith and Tracie of Rugrats Carpet Cleaning. We have been providing quality services to the South West since 2005 and since then have expanded Rugrats to what it is today. We love our locals, and strive to provide the best service this side of the South West. 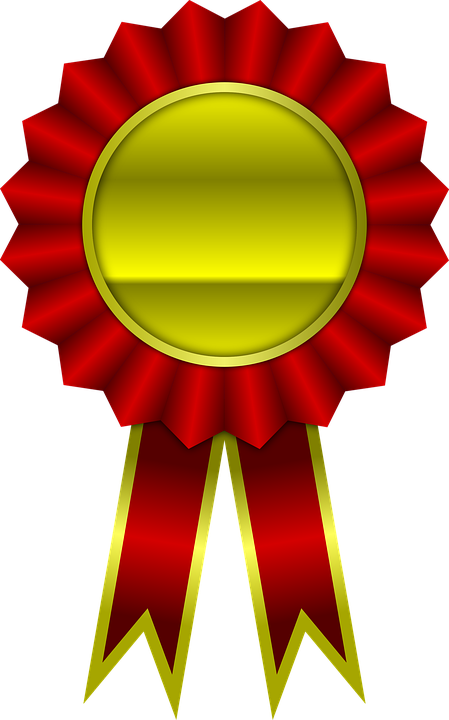 Check to see if your carpet cleaner is accredited. Keith is and has been since 2005. Keith did a fantastic job cleaning and resealing our vinyl plank floor, just prior to us selling our home. We would not have achieved the sale price that we did, if it were not for the great job that Keith did! Will definetly be getting carpets cleaned with Keith and Tracie again. The carpets came up so amazingly clean and the conversation was wonderful too. I couldn't recommend Rugrats highly enough. I got both my carpets and tiles and grout cleaned. I never thought anyone could get my grout back to original after it being so dirty but Keith did. Not only the best service but also fantastic prices. 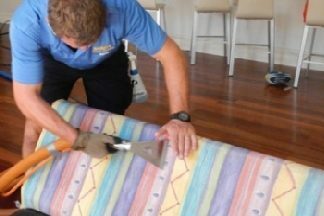 Keith came and did all the cleaning in our house (carpets, timber floors and windows), giving special attention to a stubborn stain, removing almost all of it. Keith came back to our house two weeks later to have another go at it and succeeded in removing every bit of it. We were very impressed with Keith’s enthusiasm to do a good job, as well as him being direct and honest. I am now living in College Grove and when I needed some cleaning done I remembered Keith for being honest, enthusiastic and reasonable with his fees, so I called him immediatley. Once again I am a very happy client with a lovely clean house.